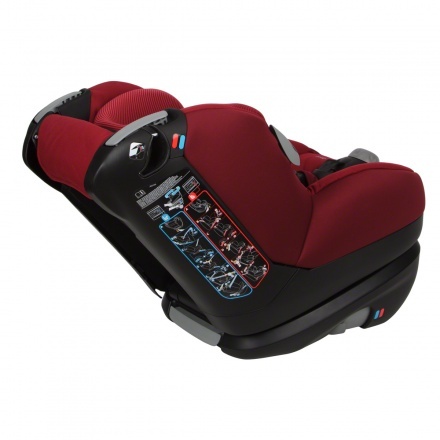 Save AED 1,155 (70.04%) – Earn 47 Shukrans What is Shukran? Shukran is the Landmark Group’s award-winning loyalty programme in the Middle East, which allows you to earn Shukrans when you shop any of our brands. 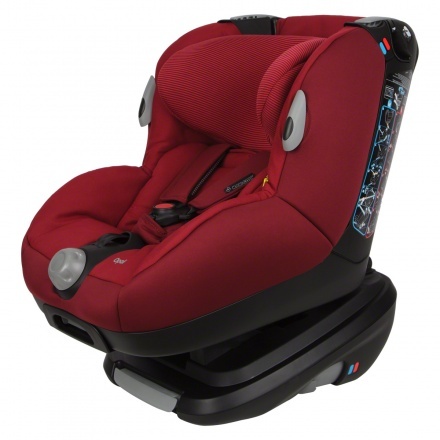 This convertible car seat comes with height and width adjustment that ensure optimal comfort for your little one. 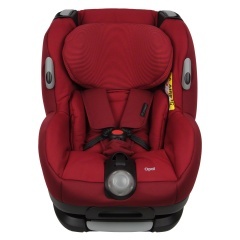 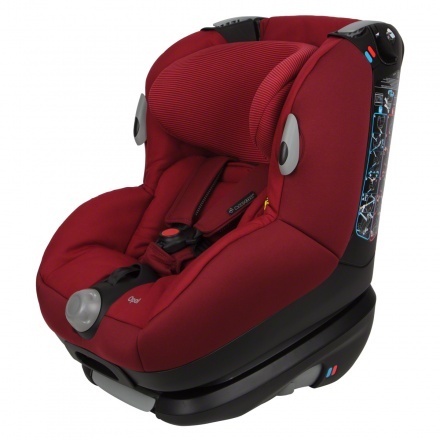 Well padded, you can adjust the recline to sitting or sleeping positions, that gives your baby an enjoyable car journey. 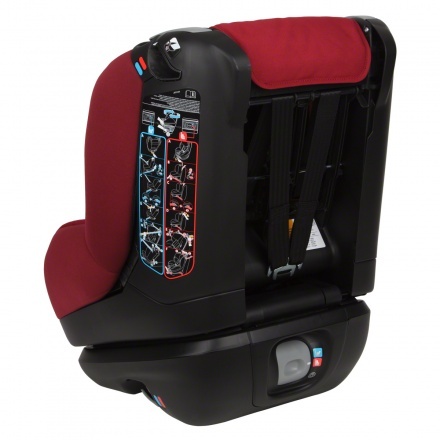 It can also be changed from rear facing to forward facing with ease.